Today’s post is a video. 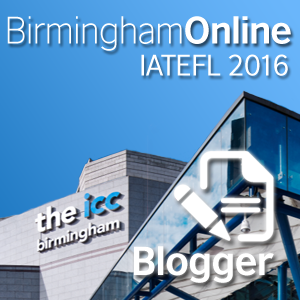 It is my Iatefl (Birmingham) presentation.Un fortunately, I was unable to go to Iatefl, so I thought I’d make a voiceover video. My talk is about using drawings when teaching academic writing. My presentaion was part of the forum on academic writing and it needed to be 15 mnutes long. My abstract stated that I was going to also talk a bit about presentations and how to use drawings there, but I decided to only briefly touch upon that as this forum was about academic writing. Even if you do not teach academic writing, you can still use some of these drawings in your classroom. So, I hope enjoy the video and feel free to leave a question, comment in the comments section below. 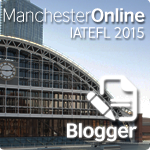 This entry was posted in EAP, ESP, Grammar, material, Writing. Bookmark the permalink.